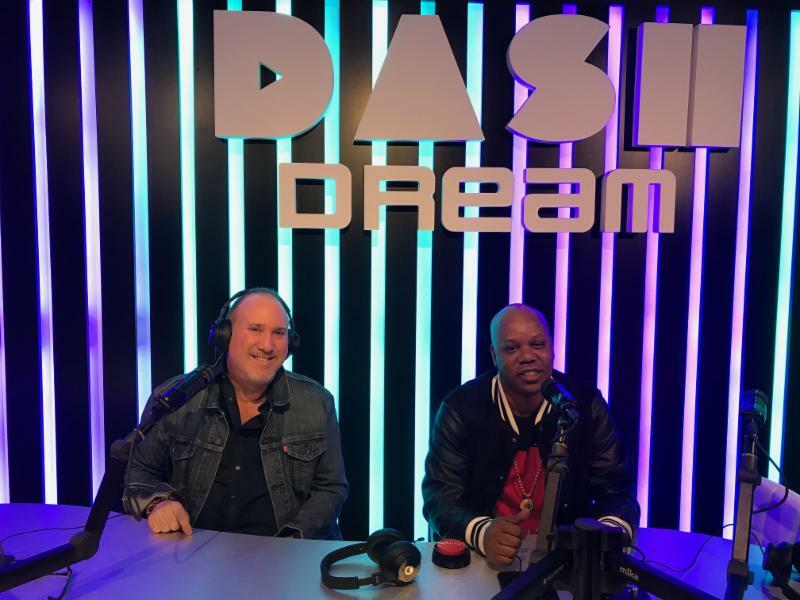 Too Short Teams Up With Dash Radio For the "Blow Your Whistle"
Too Short is no stranger to Hollywood, but the defining Bay Area style and cultural legacy he brings to Dash have been noted by many, including Dash Radio founder DJ Skee: “In adding Too Short to our platform, we are adding a hip-hop icon. Beyond his music, his personality and character are second-to-none and will make for an incredible show every week.” Fans of TooShort and Dash Radio can tune in to the premiere episode of “Blow The Whistle” on Dash Radios Mixtape Channel tonight at 10pm PST and every Tuesday night following. The show will go live every Tuesday inside of the Dream Hotel, Dash Radio's second and newest Hollywood studio.